backdrop of the Santa Monica mountains. The O.C., and movie productions as well as home to a few of our Marina del Rey boat rentals including these amazing yachts. held there, including concerts and fireworks. as the only outdoor weight room around. finished their nautical adventure, many prefer to stay close to the ocean and and head out to Venice Beach for some food and drinks. 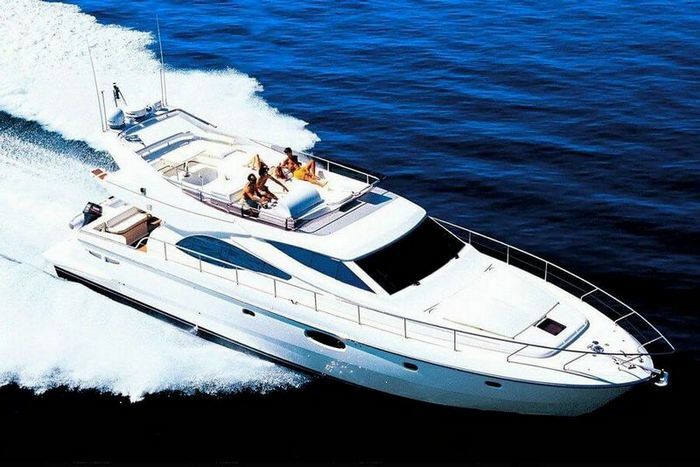 one of Sailo’s Los Angeles boat rentals! Make sure to go down the Venice Beach Bike Path and head to world famous Venice Skate Park. Venice Beach, once a grungy LA beach town, is today a playground for glitterati sipping lavender vodkas and charcoal milk. one of Sailo’s Marina del Rey boat rentals! While you’re at it, don’t forget to tag us @Sailoboats! 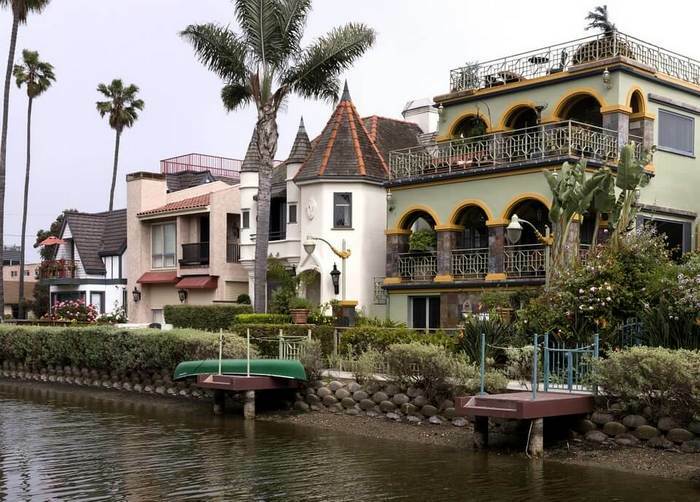 The Venice Canals are located in the heart of Venice Beach, and if you didn’t know they were there, you would easily walk right by. 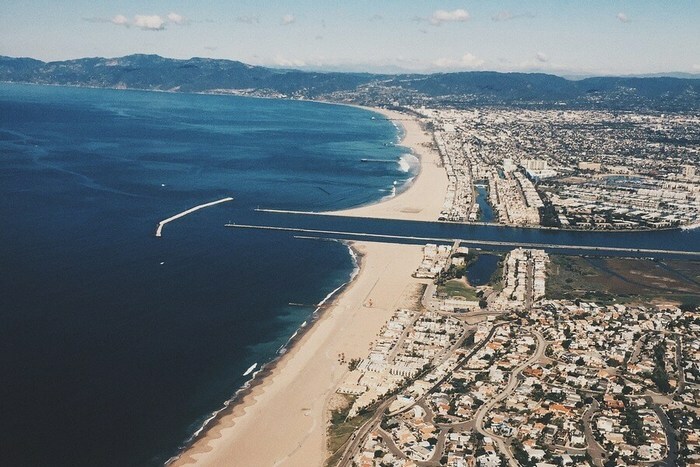 It’s only a short 5 min drive from the Marina del Rey Marina. you around as these waterways are private and only the lucky few who live there have access to getting on the water. and bridges that will give you the ability to view this exquisite neighborhood and its many unique houses.